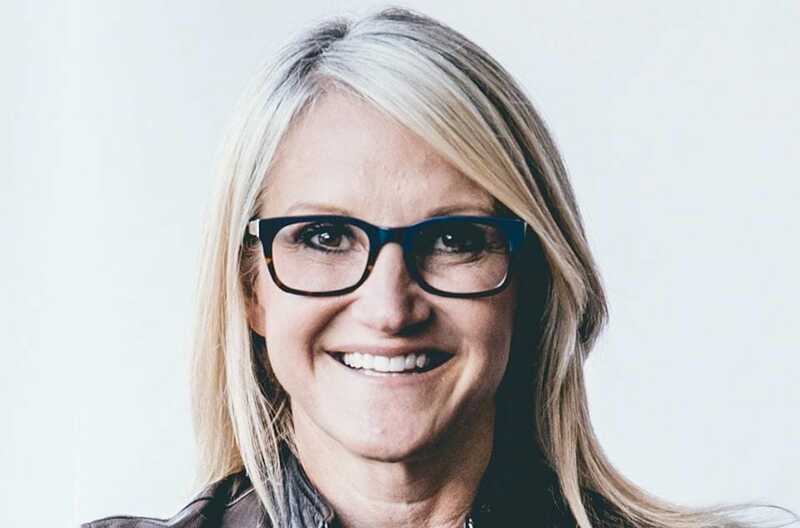 If you haven’t heard of Mel Robbins, then it is about time you did, because her philosophy and concept on the 5 Second Rule is brilliant. Basically you can use it when you feel anxious which I often do, and for when you want to procrastinate, but you know you have to get on with something, and she talks in great details about that, that it is okay to procrastinate sometimes as there are different types, but to make your life more productive. You can use it for when you keep hitting that snooze button, it is just is brilliant, and really does work. I find I am without thinking now, getting more stuff done. So if you not checked out the 5 Second Rule, it’s worth checking it out. Life is about succeeding into what ever it is you want to achieve, with a little help along the way, and I believe this will help you. If you like this blog, then press the like button below, and remember you can comment below if you to have tried the 5 second rule and what you thought, by commenting below. You can also subscribe by filling in form added to this blog and remember to follow me, to keep up to date with my blogs, via WordPress.com. Part of my growth of being the person I am today, as stemmed from one thing I do on a regular basis, and that is to journal. I have created a cheat sheet, if you not written a journal before this will help give you ideas of what to write about. I love to keep a journal of the good things that happen in my life aswell as the negative, and writing it down really helps gain perspective on things. Please let me know of what other cheat sheets you would like, by filling in the comment section below. #what is success life, achieving the things you want, Building success in your life, Creating success in your life, everyonecanbuildacastle, Thriving for success in your life, What are the keys to success? If there was a pill we could take that would make us successful we would take it, but success means something different for each person so it would be difficult to prescribe. Success to me, means achieving your goals and aiming for higher things each day. I recently published a new book on Amazon called The Peabody Years and for me that has been a success because I now have my fifth book now published. If you aim for bigger and better things in life then I believe you will get it, but it does take commitment, dedication and determination. I this weekend went to a birthday party and for me it is out of my comfort zone because I do struggle with social anxiety, but I had a brilliant time, for me that was a success, no arguments a small hiccup, but everyone enjoyed themselves, it was a successful night. So building success in life is about the small things aswell as the bigger things in your life, that’s what makes life so special. We build success in our life in our own right. Next time you see someone talk about success remember its their own interpretation and not the same for everyone and look at your life I bet you have had success, just not always able to see it like that, but it is there and we have all at some point had success. We all can be successful, you don’t need a silver spoon you just need to have the right attitude and outlook and it will happen. 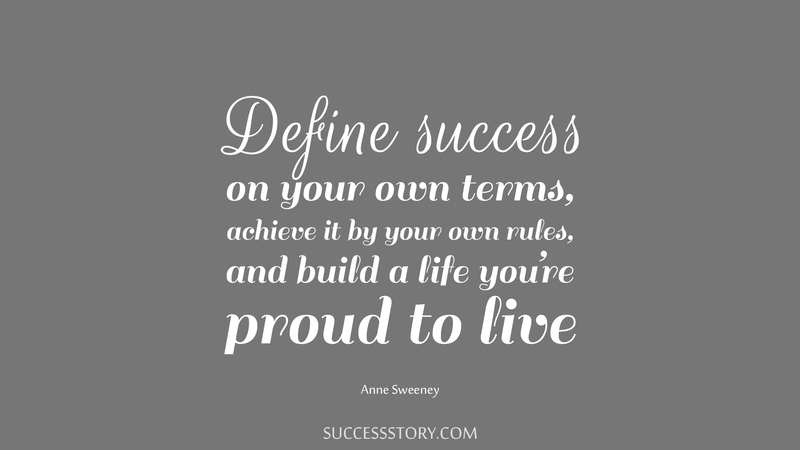 So what does success mean to you? Please remember to subscribe to my blog should you want to read more and follow me on WordPress.com You can also leave feedback by leaving a comment below. Check out this video below by Erin May Henry. Its always good to create new habits that wake you up in the morning. There’s nothing worse when you wake up and you feel groggy, and this video really gives some good tips on how to feel fresh in the mornings. So today I found it hard, in fact all week I have found it hard to motivate myself to get some work done. Juggling a busy lifestyle with parenting can take its toll and when you have so much to do, it can get overwhelming and makes me want to hide away not get anything done, but I know I have to. So what do I do to get myself out of it, I will firstly get my arse out of bed, and then go make a coffee and then think right lets get some work done, and I will. I take it one step at a time and gradually get myself do at least one chore, such as make my son’s bed and tidy his room up, I will then work on the computer for half and hour to an hour, and once I have completed my work, I do feel more productive and I haven’t wasted the whole day. There are some real great tips. Motivate to me means get yourself geared up ready for the day, but lets face it we all at some point have days when we just can’t be bothered, and that is okay. Let those days pass, and if you want a lazy day then go for it, just catch up on the days you do feel motivated. Being productive is so important for succeeding through out the day and achieving the things you have set out to. 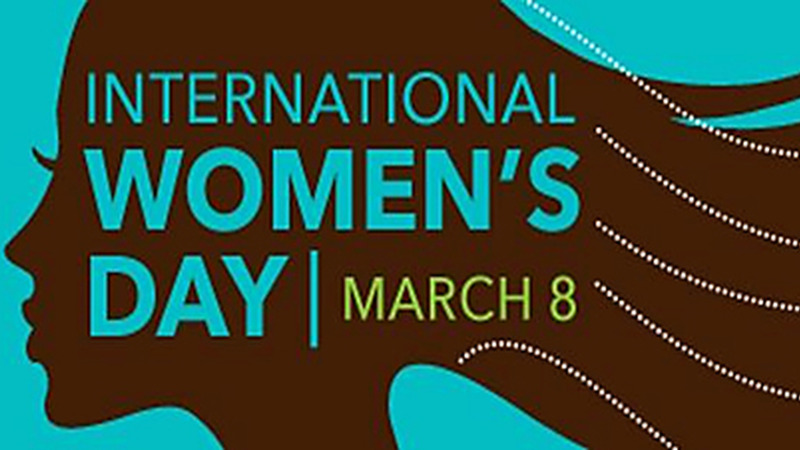 As it was International Women’s Day, I would like to celebrate being a woman as we have many talents. We can wear our hearts on our sleeve and being like jugglers, with so much we are trying to achieve and do. We can give birth and build another human inside of us, and look like a princess when we want to. For example my mum, is an incredible woman who works at my old Secondary school, so I was never allowed to get away with anything, but she does so much for other people, that at times forgets about herself. The one woman I was inspired by as a child was Oprah Winfrey, how she was so up front and honest about the battles with her weight, and interviewing and covering topics that included real people, not always a celebrity on her show. My ultimate idol, and who I would love to look like if I could is Jennifer Aniston, I loved her Character in friends, how she was bought up being spoiled and then decided to go out there and defend for herself, and get her own job to earn her own money. She has made some good films, my favourite being Picture Perfect and Along Came Polly. I love Ellen I think her comedy show was brilliant and how she came out as a confident Lesbian woman, who used comedy as a way to help other people, and I think her chat show is brilliant too. She faced many demons as a child, but came through as a fantastic woman. The Queen, who has not always been the peoples favourite, but who many respect and she’s had to gain that. She has bought a new generation of Royals through like Harry and William who have amazing woman beside them, and to help them lead the way. Being woman we should stand together and not try to compete with one another which I have witnessed at times, and be friends. It can be tough being a woman with so many emotions going through our minds, that we can have a constant battle with ourselves. So do something special for yourself as a woman, and remember you are all truly special. Check this video by Diva The Divine about her 2019 Goals and how she plans to achieving them. Check this video below created by Gillian Perkins who shares her goals and resolutions for 2019. Check out this video by Rachelleea who is sharing 8 things to learn in 2019.